Just in time for pride: serving some sloppy partyboy realness! dj eq – got house? Chill out to our longest mix to date! legowelt – what time is it? Rooftop // BBQ - Live! 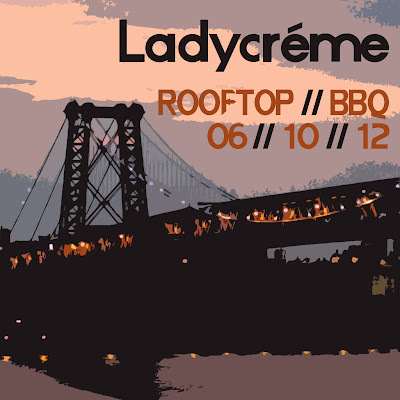 Here's a nice mellow house set from our friend Roger's rooftop party to get your sunset groove on to. nist & elijah collins – what up girl?